Tray insert, disc label, booklet p.4 : ℗ 1978 ECM Records GmbH. Tray insert, booklet p.2: © 1978 ECM Records GmbH. Catalog number 1129-2 appears on spine, back of tray insert, disc label and booklet p.8. Catalog number 821 417-2 appears on disc label only. 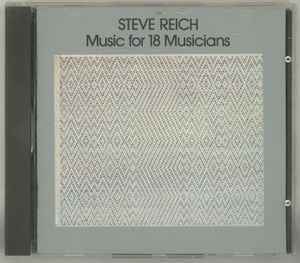 Catalog number ECM 1129 appears on booklet p.4 only. Bottom of CD label reads MADE IN WEST GERMANY BY POLYGRAM, with the same gap between WEST and GERMANY that usually appears on "target-label" pressings to accommodate the "target" graphic, but there's no such graphic on this disc.